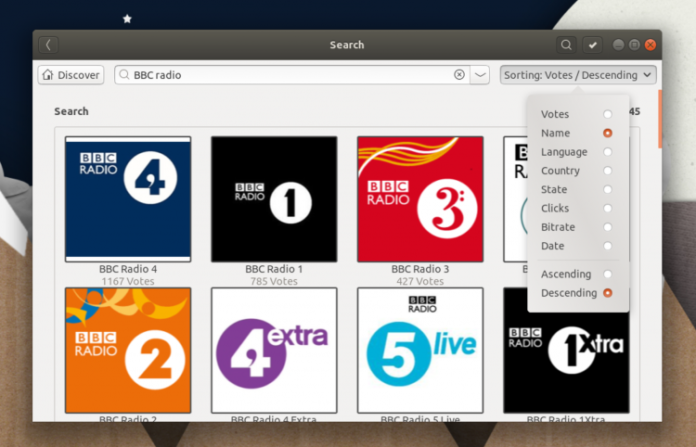 New Version of Linux Radio Player ‘Gradio’ Released!! 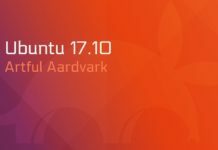 A Gradio PPA is no longer available.The easiest way to install Gradio 7.0 on Ubuntu is using Flatpak.If you already have the Flathub store enabled on your system open the Ubuntu Software app, search for ‘Gradio’, and install it there. 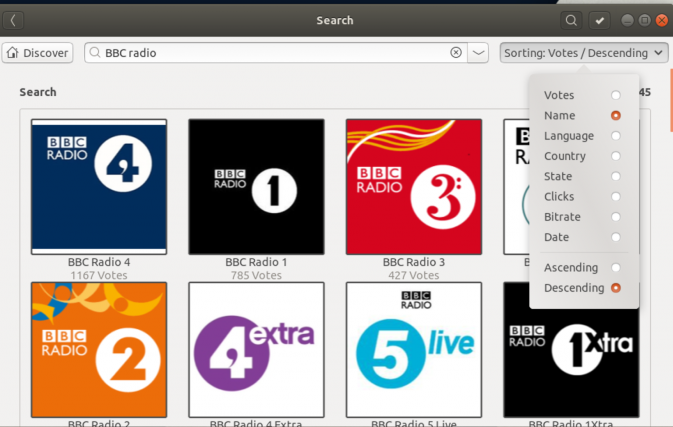 Once installed you can update Gradio using the ‘Updates’ tab in Ubuntu Software, where you’ll also be able to search for and install other applications from Flathub. 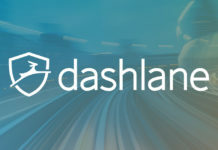 So, go ahead and install the new version of Gradio 7.0! Previous articleLumina 1.4.0 — What’s New? Next articleGoogle, the World’s Biggest Advertising Company, Will Block Ads Soon. It’s finally happening! !